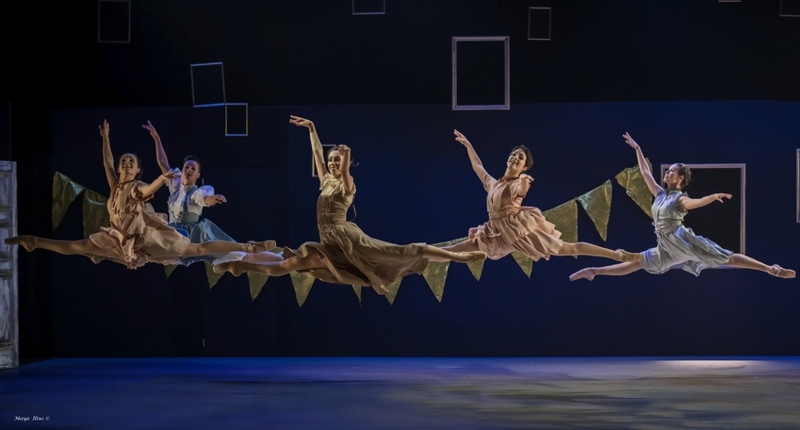 The Jerusalem Ballet, under the artistic direction of Nadya Timofeyeva, is celebrating its 10th anniversary with the world premiere of Fiddler on the Roof. Inspired by Sholem Aleichem’s stories of Tevye the Dairyman, the performance will take place on Wednesday, October 17, 2018 at the Suzanne Dellal Centre. Fiddler on the Roof is a metaphor that has become the unofficial title of Sholem Aleichem’s stories about Tevye the Dairyman and his seven daughters. The image of a fiddler on the roof appears in several paintings by Marc Chagall, and is said to have inspired the title of the Broadway play and subsequent film adaptation. Music has been an integral part of Jewish life, marking births, weddings, celebration and mourning. In the ballet choreographed by Igor Menshikov, the fiddler is not a metaphor, but rather a central character, reflecting the emotions of the participants. Set designer Polina Adamov collaborated with the choreographer in creating a contemporary adaptation of the famous story. 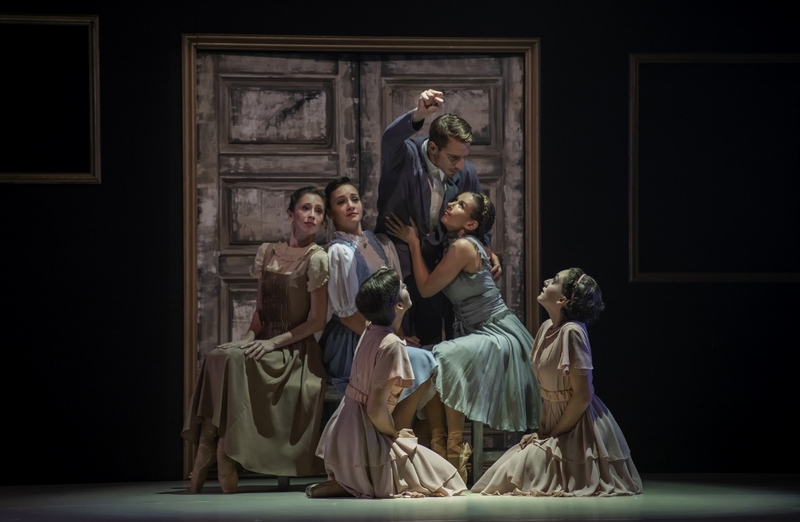 The ballet focuses on 13 characters from the original story: Tevye and five of his daughters – Tzeitel, Hodel, Chavaa, Shprintze, and Beilke, and the men they love – the tailor, the student revolutionary, and others. Naturally, Yente the Matchmaker appears in the ballet, as does the widowed butcher, and the Fiddler, who connects them all. The adaptation focuses on Tevye’s love for his daughters and his internal struggle to reconcile Jewish tradition with the reality of his life. 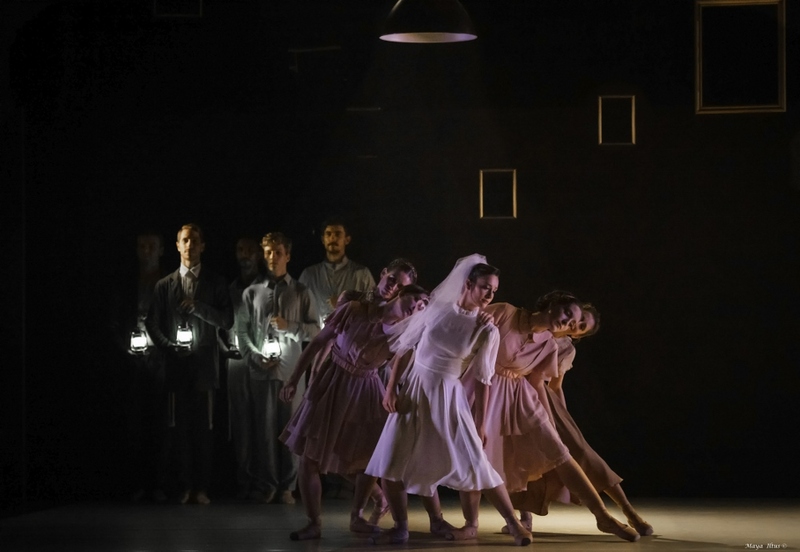 Jerusalem Ballet’s Fiddler on the Roof is a contemporary neo-classical ballet set to music by three Jewish composers of the 20th century: George Gershwin, Leonard Bernstein, and Alfred Schnittke, with selections from the soundtrack of the 1971 film Fiddler on the Roof. The ballet was first performed on September 15, 2018 at the Jerusalem Theatre. The world premiere of the Jerusalem Ballet’s Fiddler on the Roof will take place on Wednesday, October 17, 2018 at the Suzanne Dellal Centre at 21:00. Tickets are 110 NIS, and may be ordered online, or call 03-5105656.